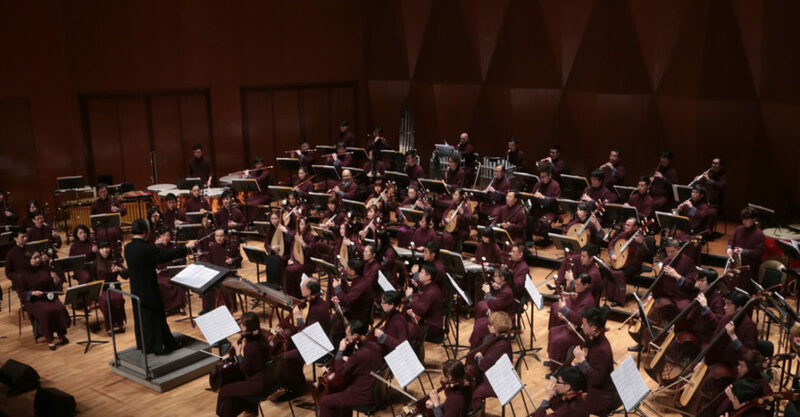 Bringing New Energy to Chinese Music: The Hong Kong Chinese Orchestra’s HKCO4U series returns, showcasing a programme of huqin ensemble pieces that will be played on HKCO’s eco-huquins. The instruments were developed as a more environmentally friendly version of the traditional huquin while preserving the sound of the original instrument. When? 8pm, December 15, 2018. Where? HKCO Recital Hall, 4/F-7/F, Sheung Wan Municipal Services Building, 345 Queen’s Road Central, Sheung Wan. How to book? Tickets available via urbtix.hk.